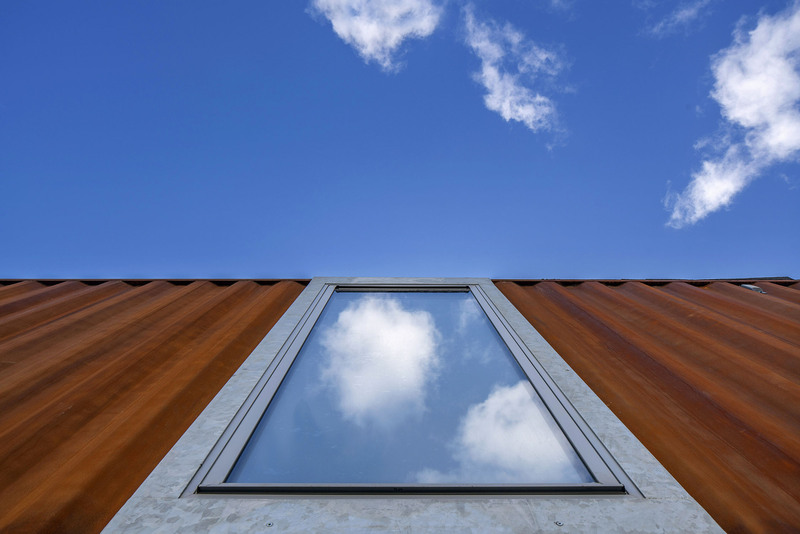 Gareth Byrne Photography was delighted to photograph a unique and interesting project of the State's first certified container house. The project was shot for Buildstruct Construction and designed by LID Architecture. Exploring the potential of recycled shipping containers as a means of creating a low-cost family house, this project uses seven standard length containers stacked on two levels.